Moving, Rigging, Crating - We do it all! - JB Moving Services Inc.
Moving, rigging, crating and loading heavy, bulky artwork and fixtures requires skill, patience and strength. While our crew members are incredibly strong, sometimes even they can not just pick something up and move it. 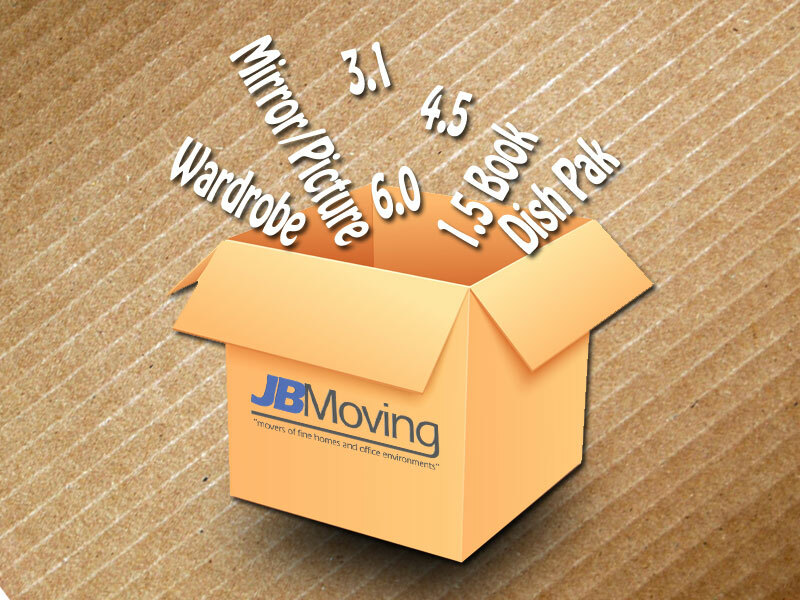 At JB Moving we specialize in moving more than just boxes and furniture. Some of our clients have artwork that requires special crating and care. 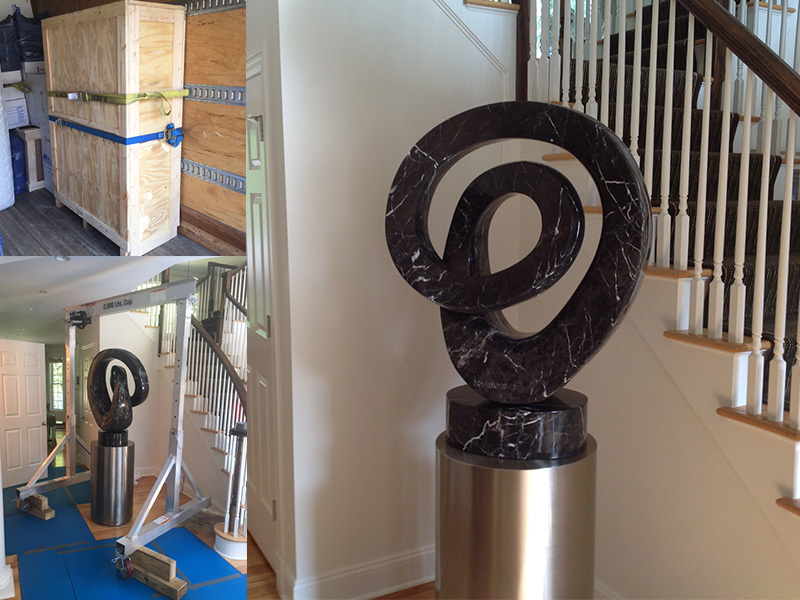 Some clients have sculptures that are more than just molded clay or carved stone. Some customers have extravagant chandeliers and custom marble. 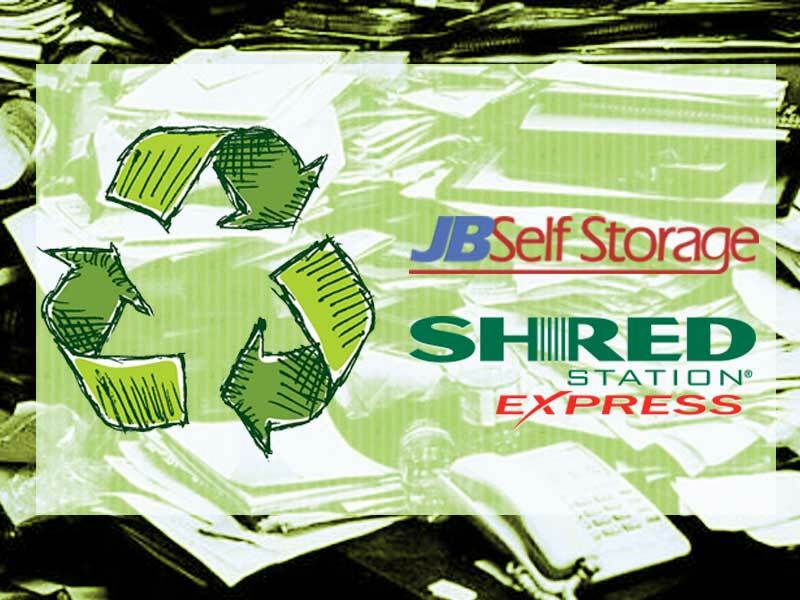 Recently we moved the Lieberman’s from a home in Purchase to our storage facility. They had some amazing pieces of artwork, a few really nice sculptures and a handful of chandeliers. One of the pieces of art was a custom sculpture made of marble that weighed a few hundred pounds. In fact it was so heavy we needed to use a gantry to get it off the ground and into a custom made crate. 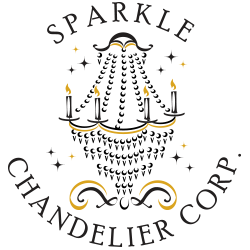 Knowing our limitations and good business practices related to moving chandeliers, we called in Brian Greene of Sparkle Chandelier. He assisted in the disconnection, removal and crating of the chandeliers. In the end, it all worked out perfectly. The crates were loaded safely and made there way back to storage without a hitch. 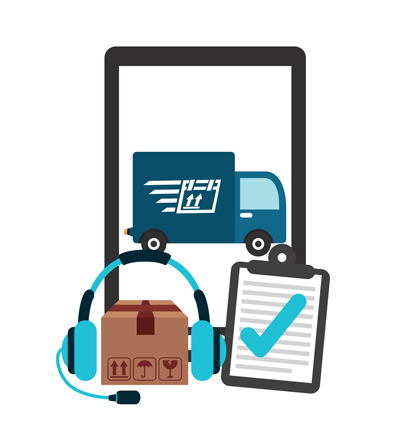 We look forward to make delivery whenever our customers are ready to move into their new home. We would like to extend thanks to Santiago Z, Shawn T, Shawn J, and Ray P for going the extra mile to ensure the safe crating and transportation of these delicate items. Save money and time by preparing properly!